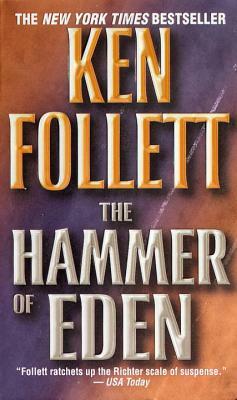 Ken Follett burst into the book world with Eye of the Needle, an award-winning thriller and international bestseller. After several more successful thrillers, he surprised everyone with The Pillars of the Earth and its long-awaited sequel, World Without End, a national and international bestseller. Follett’s new, magnificent historical epic, the Century Trilogy, includes the bestselling Fall of Giants, Winter of the World, and Edge of Eternity. He lives in England with his wife, Barbara.